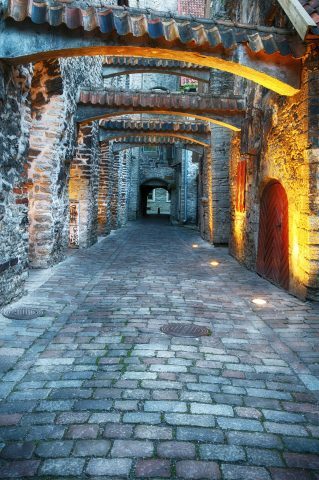 The unique medieval tour is both educating and entertaining, giving you an insight of medieval lifestyle and customs in Tallinn. 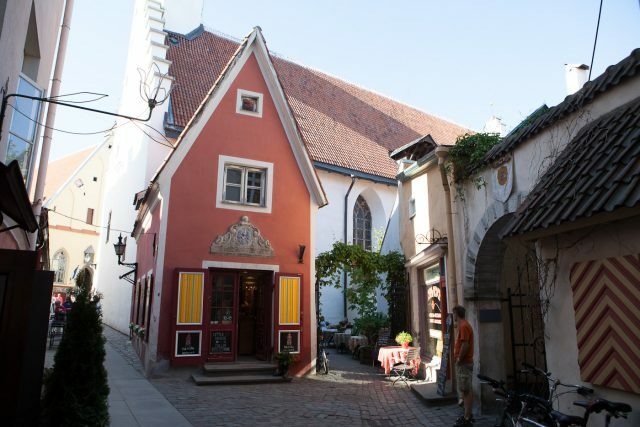 Step back in time and picture yourself in the romantic middle ages as you explore our old churches, houses of the ancient guilds, secret courtyards and narrow cobblestone streets in this medieval town. 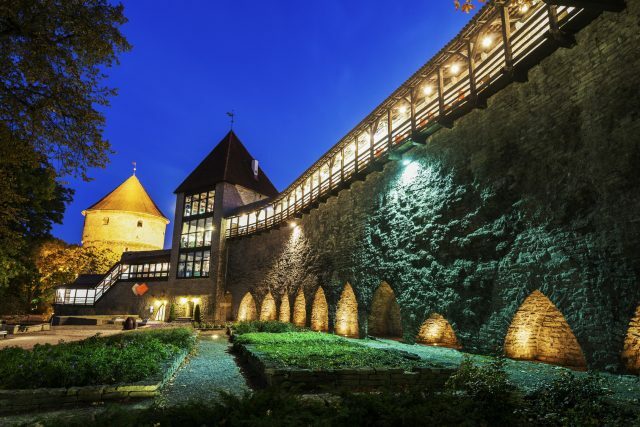 You can admire the well preserved Town Wall and get acquainted with some of the interesting stories behind the watching towers. 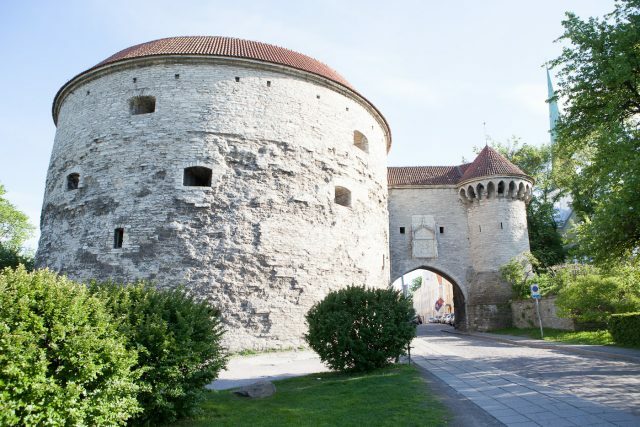 Get to know about the lifestyle, clothing, occupations, eating and drinking habits of Tallinn’s medieval citizens as your guide entertains you with the fascinating history of this area through captivating legends. 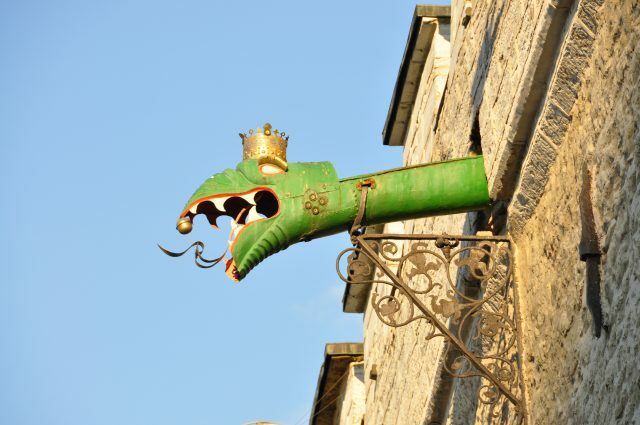 Find out how the town was ruled and what was the importance of guilds. 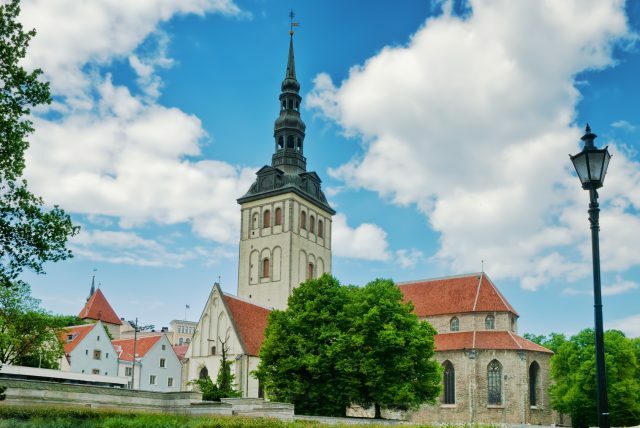 You will visit the most interesting sites in both the Lower and Upper Town, including the centrally located Town Hall Square, home to the only preserved medieval Town Hall in the Baltic region. 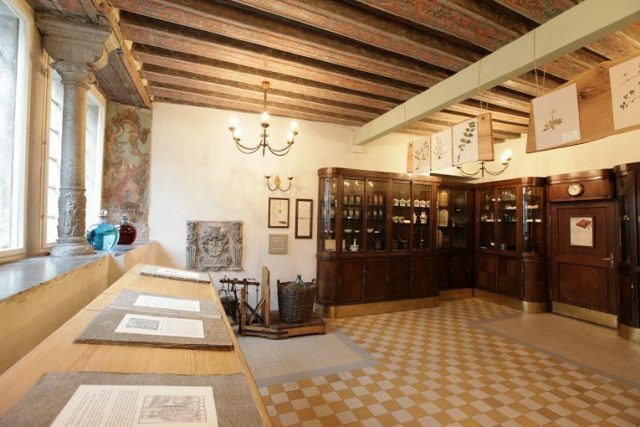 Visit the Town Council Pharmacy, which is the oldest continuously functioning pharmacy in Europe already from 1422 (open Tuesday to Saturday until 18:00). 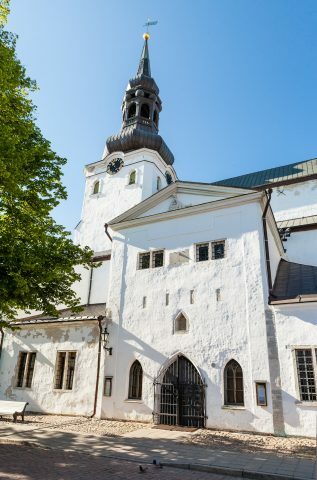 A mummified duke buried in St. Nicholas Church, seeking absolution or not? 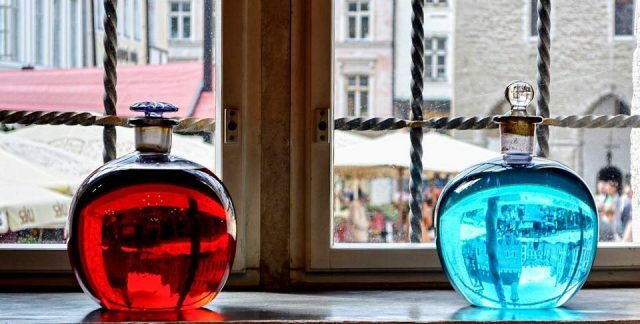 The ghosts of tragically separated lovers and an angry sorcerer from the lake, all play their role in the myths and stories of Tallinn. 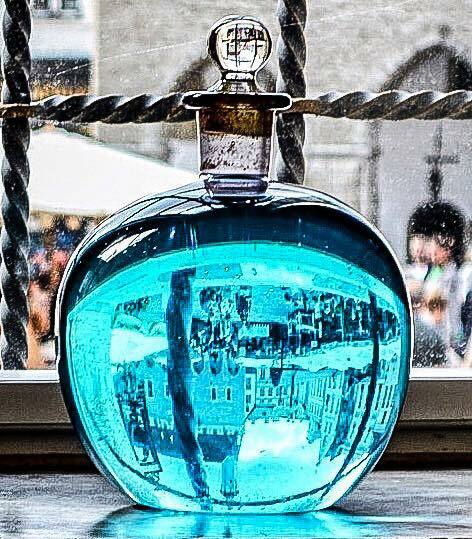 Enter a hauntingly magical world as you explore the colorful history of this old Hanseatic town. I was pleasantly surprised by how exciting exploring your hometown can be. All our guests from Latvia to Sweden left an extremely positive feedback! Did you know? 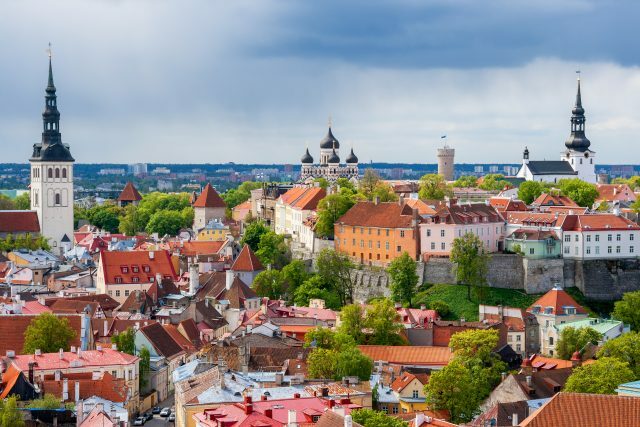 Interesting facts about Tallinn, Estonia!